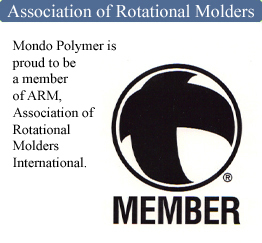 The first step in establishing a mutually beneficial recycling program with Mondo Polymer Technologies is the discovery process. 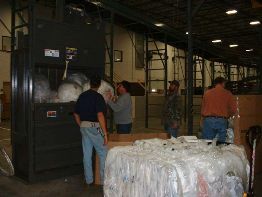 Here, we learn more about your facility and operation, the nature of your recyclable material, logistics and mutual objectives. We've made it easy to make the first contact through our confidential Recycling Information Form. Click to review. If you are interested in learning more, complete as much of the form as possible and SUBMIT to our intake system. Once received, we will review and contact you according to your preference immediately.